When the clock strikes midnight, what are you going to celebrate as you ring in 2018? How many January’s come and go with the intention of bettering our lives, but as we trudge through to March those intentions are left to the wayside? Give yourself a career check to help you plan for a happier and more balanced career in 2018. Are you working for an organization that supports you and recognizes your contributions? Are you working in a role that utilizes your best talents and strengths? Are you working in a role/organization that offers a positive work/life balance? Are you doing work that you find interesting and purposeful? Are you on track with your projected career goal progress? Imagine for just one moment that you just said “Yes” to all of those questions. How did it feel? Pretty terrific, right? Unfortunately, statistics reveal that most of you didn’t say yes to them all. When the average turn over rate is 17.8% and 71% of employees are looking to leave their current role, it is disheartening to understand that the majority of you likely didn’t even say yes to half of those questions. Happy employees are 20% more effective in their role. We can’t just depend on our employers to take action to improve employee engagement and provide clear career pathing opportunities. Your career is, after all, your responsibility. You can take steps to be 20% more effective in your role and to be part of the 66% of highly engaged employees who have no intention of leaving their company. As the year comes to a close, it is an excellent time to evaluate your past year and plan for next year. 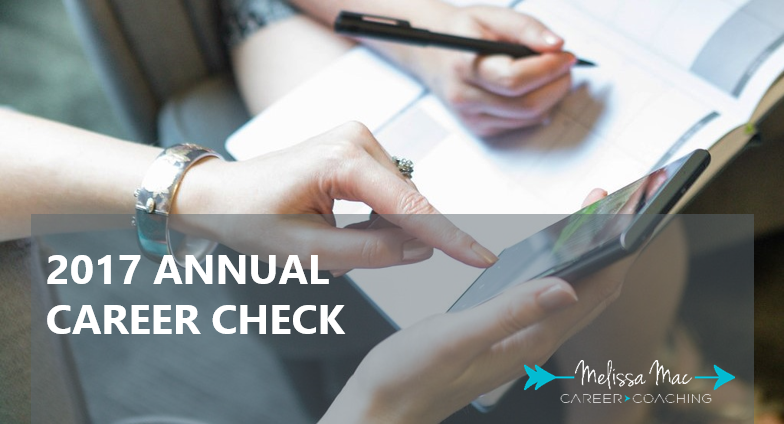 The Annual Career Check is designed to help you reflect back and plan forward. Small and simple steps can have a big impact. Increase your awareness of your current career situation and be planful with your career goals. When November 2018 rolls around and you ask yourself these same questions, perhaps you’ll have more ticks in the yes column than the no. If you want to take it a little further, take the Career Fit Quiz as well to help you evaluate if you are in the right role! Do you need help evaluating your career? 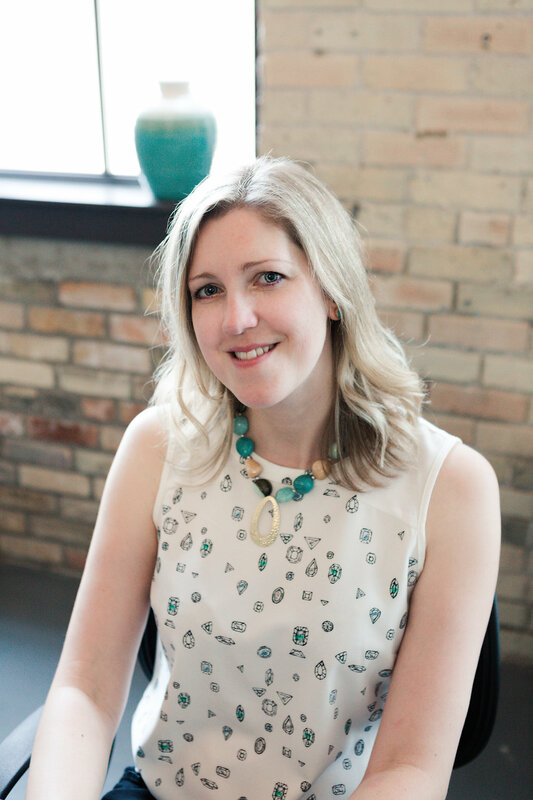 Melissa Mac can help you dive deep into your career to understand how it can and should align with who you are in both your professional life and personal life. Contact me today!